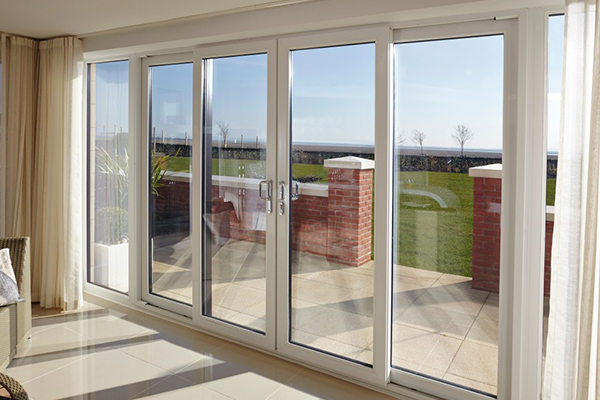 Patio doors offer a smart, practical way of flooding your home with natural daylight and giving easy access to your garden. Equally, the design of modern versions means heat is retained well during the cooler months. (Although plenty of fresh air breezes in when it’s warm.) The large areas of glazing help create an illusion of space, and, like any home improvement, will add value to your home. 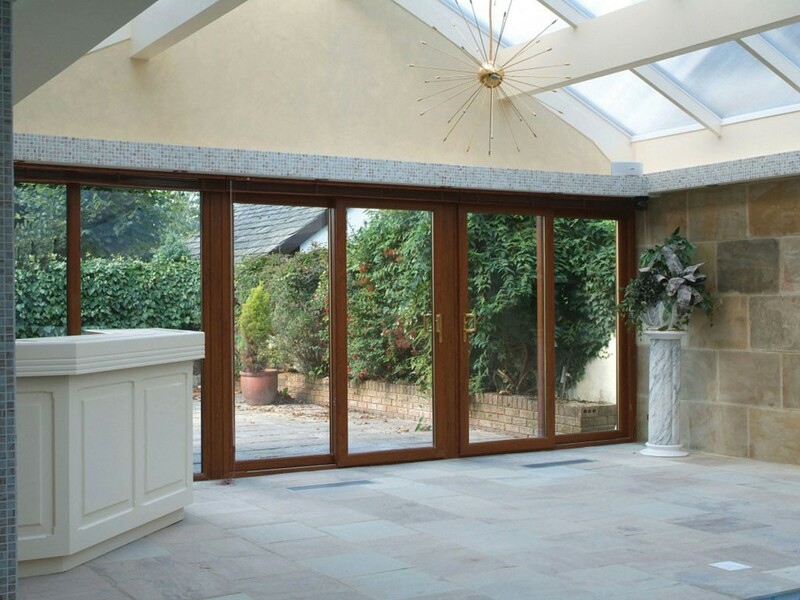 So it’s perhaps no wonder that sliding patio doors are shaking off their perhaps rather old-fashioned previous associations, and becoming increasingly popular in many modern homes. Most models have two or four glazing panels on a set of tracks, with the panels sliding over each other as they open. A range of widths and heights is also available. Slide the panels in more than one direction with a double or triple track system, or stack on one side if you prefer. 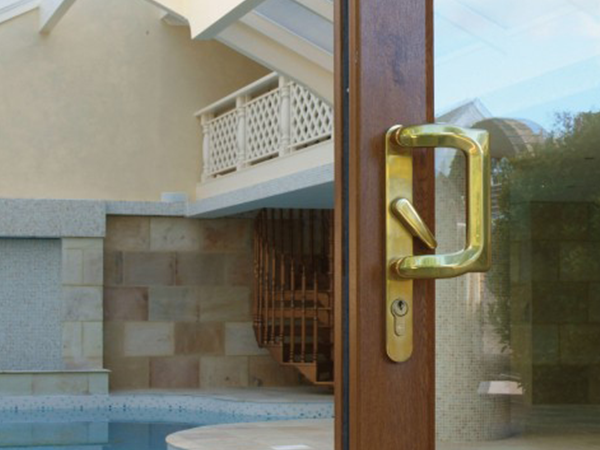 A multi-track system allows you to choose which doors go where, so you have a lot more flexibility. Another option is the lift and slide or tilt and slide innovation. This means that doors can be tilted backwards for ventilation without the door itself being even partially opened. 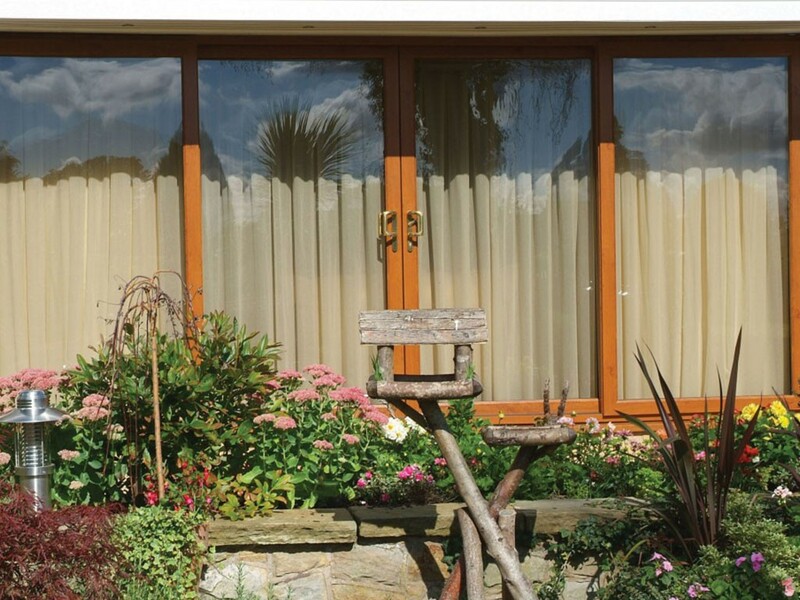 For a start there’s the versatility – you’ll find so many different materials (including aluminium, timber and uPVC) to choose from, alongside myriad colour and finish options. 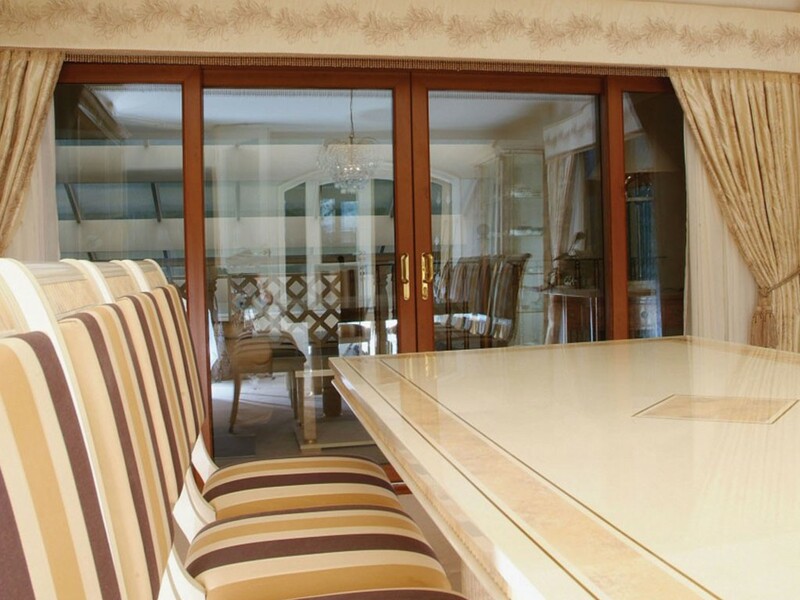 Sliding doors create an exit from the living room, bedroom or dining room to the garden, terrace or balcony. What’s more, they’re ideal when space is at a premium – otherwise doors which open inwards can take up a lot of room in, say, a small kitchen, when opened. 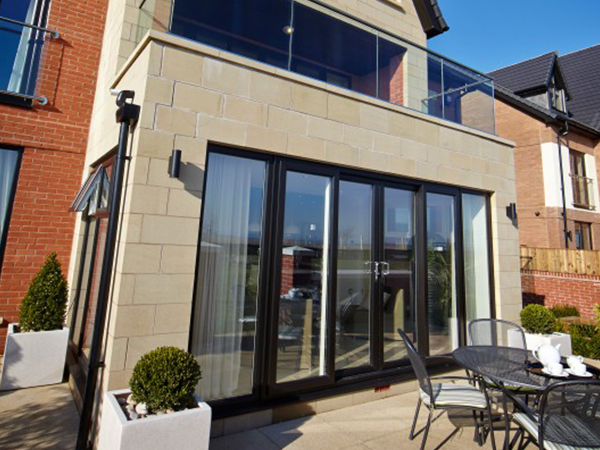 Durability is another benefit of patio doors – today’s sliding models are highly engineered products designed to work brilliantly for years. 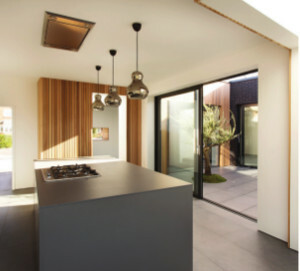 Our high quality Visofold aluminium sliding doors are a versatile way of bringing the outside in, with a quality design and a strong, durable end product offering a striking glass façade and clean sight lines that optimise daylight and use of space. The solution, from a leading UK aluminium systems firm, open effortlessly on stainless steel rollers, fold back internally and externally and don’t have to be fully open all the time. These models also made great use of powder-coated paint in a choice of colours and finishes, including dual shades and metallic paint. 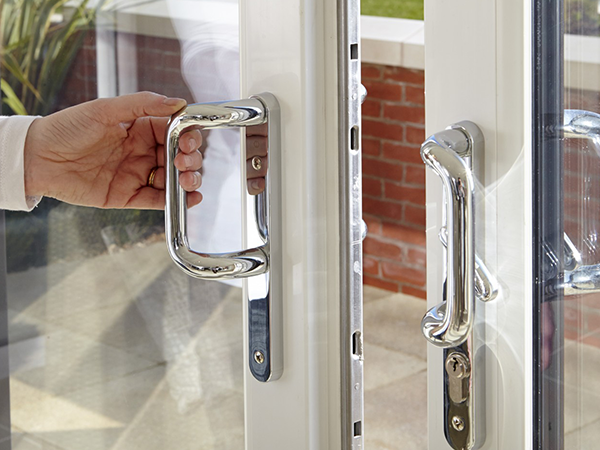 Hardware options include ‘D’ looped handle options, in a range of colours, contrasting with or matching the colours of the doors themselves. Meanwhile security is guaranteed thanks to the multi-point locking mechanisms. If you live somewhere that experiences frequent extreme weather, or there is an especially large opening where the door will go, the Superglide option offers the performance you need. 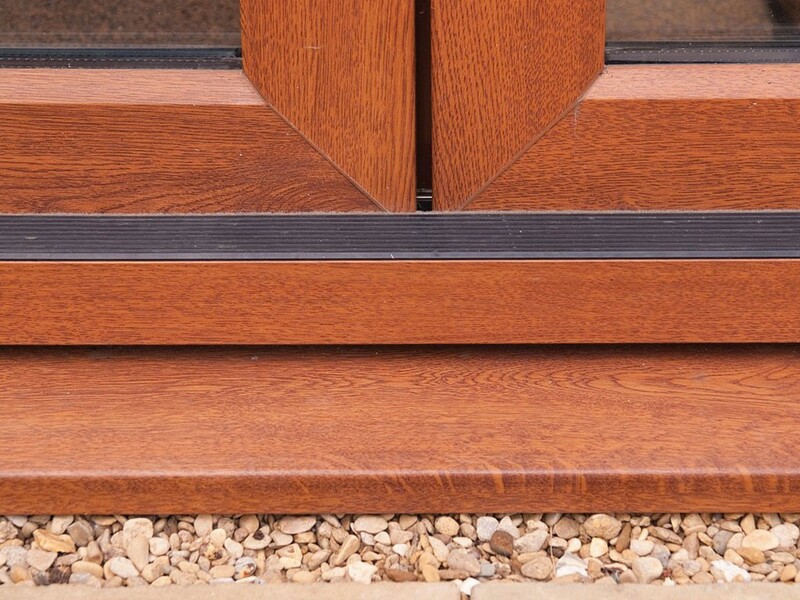 You’ll also love our slim profiles, and there’s a multi-track option for multiple glazed panes. 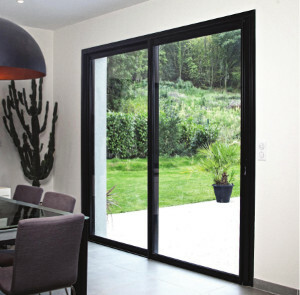 You can also choose sliding doors from the beautifully styled uPVC Halo System 10 line-up, providing outstanding energy-saving efficiency, top-notch security and safety features and superb acoustic insulation as standard. 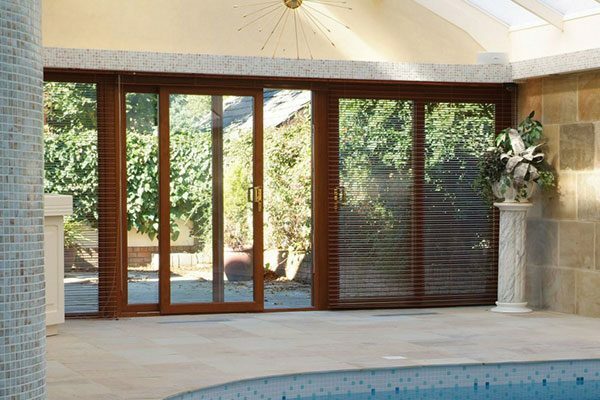 With these solutions, there’s a great choice of hardware (in chrome, gold or white) and three classic finishes – oak, rosewood or Cherrywood, not to mention a selection of colour options and glazing styles. 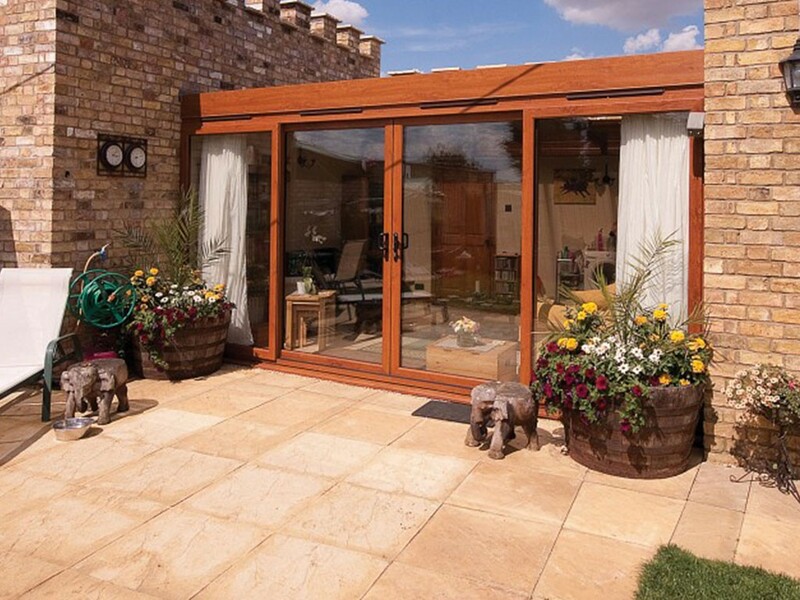 Designed for minimal environmental product, these models are also very low maintenance.